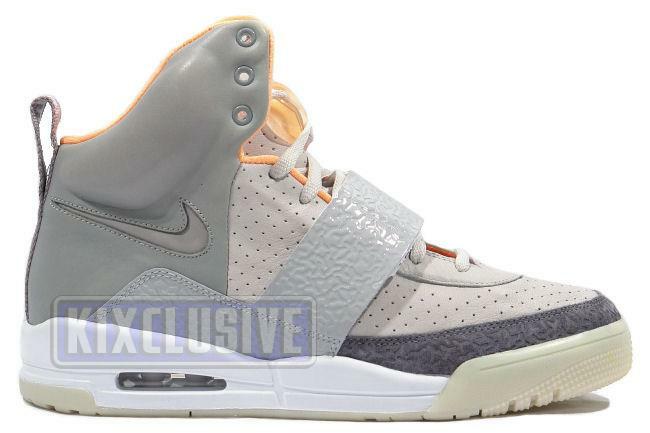 Info: This shoe takes its name from Kanye West's nickname and is the very first shoe made by Nike for a non-athlete. The shoe pays very close attention to detail and has ridged Y's covering the strap and toebox. In addition, they sport 'Y' lacelocks, Air Jordan 3 midsoles and green glow in the dark soles. Less than 3000 pairs were released in the world. April 2009 limited quickstrike release.